What step can you take today to move toward your fondest desire, discover your purpose, and share with the world your gifts and talents? Did your instinct, your inner voice reveal something that surprised you or is this something you’ve had a passion to do for a long time? Perhaps you came up with several things you yearn to do. You might have ended up writing down what you are not happy doing. Venting about feeling dissatisfied and miserable about your current career or lifestyle. That’s okay! Being that uncomfortable means it’s really time to change direction and select a new path. Today we’re going to take your “fill in the blank” answer and identify what gifts and talents it takes to fulfill it. Refuse to worry or concentrate on the how you’re going to fulfill it. Right now you’re simply on a discovery mission to break it down to gifts, talents, skills. Do you need math skills? Communication skills? Dancing lessons? Singing lessons? Do you need to listen well? Do you need the ability to play, think freely or strategically, to build or motivate? Do you need mechanical skills? What makes it so appealing to you? What passion does it ignite? What resonates with you? If you could turn back the hands of time or move forward to the future and fulfill your desire(s) what emotions do you feel? Is there an audience, are you part of an audience, behind the scenes? List the positive qualities it takes to fulfill your fondest desire. Next week, I’ll show you how to use this information to find your purpose. 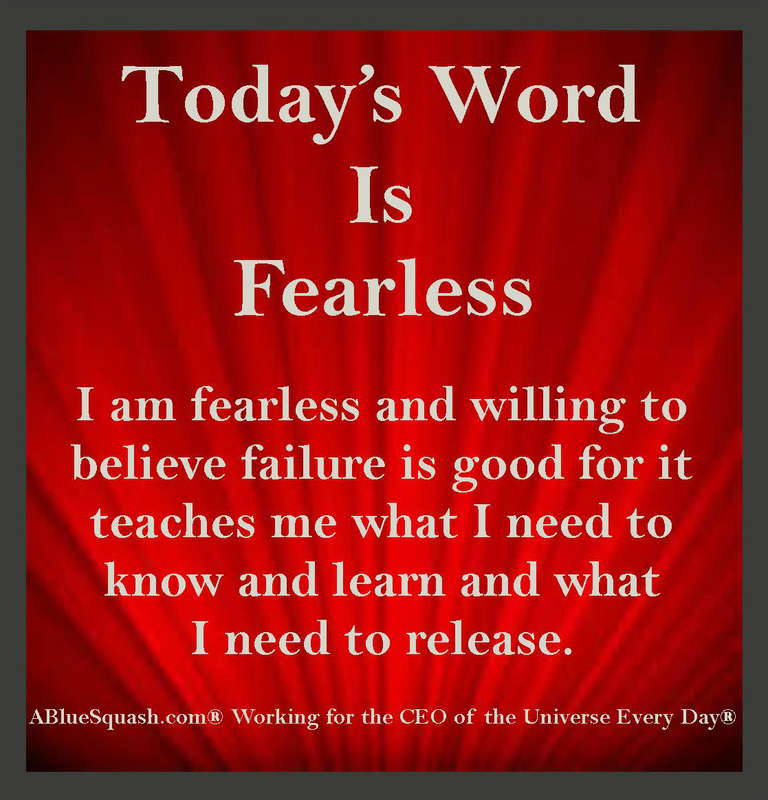 Every Friday I’m going to encourage you to be fearless and take a step toward your fondest desire and share with the world your gifts and talents. This week’s step is identifying your fondest desire. Have you stopped putting everyone else ahead of you and taken time to figure out what you want to do? If not, it’s time to find out. Please don’t do what I did and wait decades to acknowledge the power of your gifts and find the courage to pursue your dreams. To become the best person you are capable of being. “Well, I wished I would have __________.” Fill in the blank with the first answer that pops up. If you respond with more answers, write everything down. Do it quickly. Pay attention to your first instinctive response(s). What does your gut tell you? No matter how wild and outrageous or simple and ordinary just listen to your inner voice. Don’t think about it and if you do, don’t think about it too long. That’s when your mind starts revving up with fifty thousand reasons why you can’t do what you yearn to do. I truly believe the CEO of the Universe has a position for each of us in his organization. What you yearn to do in the deepest regions of your heart usually matches the “job description” the CEO has designed for you. Sometimes, though it just doesn’t look like what you expected. Trusting that only good will come increases faith and decreases fear. Let’s be fearless and never miss out on the opportunity to be aware of what we are designed to be. I spent pretty much my whole life trying to be perfect. Imperfection and failure was not an option. So guess what? The one dream that is nearest and dearest to my heart, getting one of my books published, hasn’t happened. Too afraid to let anyone see my work. The writing isn’t perfect yet. I might have failed to get the character arc right. The humor might fall flat or maybe it’s too serious and maybe . . . yadda yadda yadda . . . yawn. It’s time to embrace imperfection and see failure as a good thing or go to the grave with the books inside me instead of on Amazon, or in a book store, or in a library. Or better yet in your hand. I’ll be repeating it several times today with you. And cheering for you to be fearless and take a step toward your dream. Need help on figuring out the next step to your dream? I highly recommend you contact Erin and see if she has an opening for a new client at Encompass-Coaching.com.